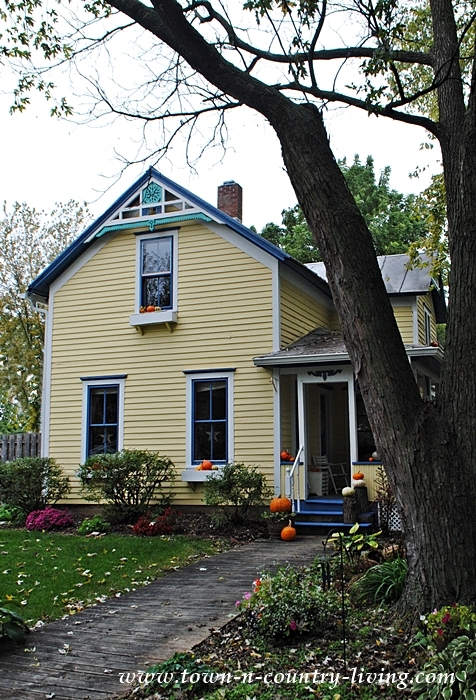 The third weekend of October is upon us and that means the riotous colors of fall are reaching their peak. Local farmers are selling their pumpkins and gourds and I love that I can just down the street and stock up on more pumpkins. I was just working out in the yard and while one hand was pulling faded flowers from the garden beds and flower boxes, the other hand was replacing them with pumpkins and gourds. 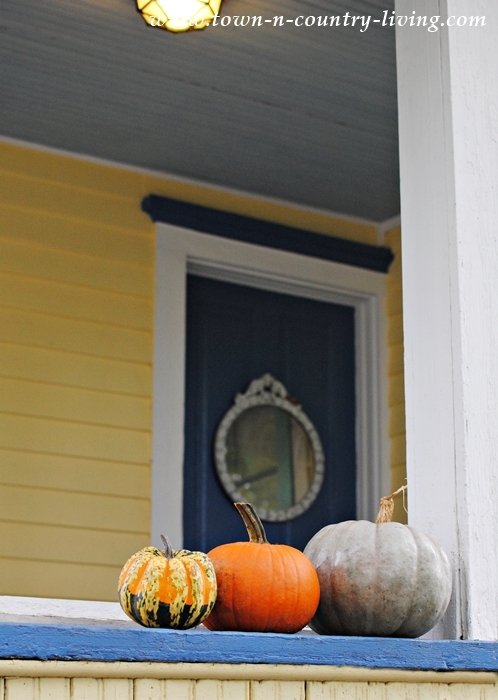 It got me to thinking about pumpkins and I decided to do a little research and share a few fun facts about pumpkins with you. Did you know? 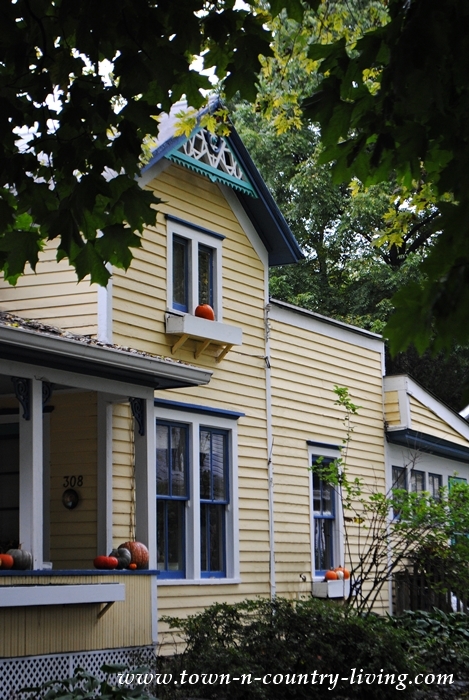 Morton, Illinois is the Pumpkin Capitol of the World. Morton is just 2 hours from my house and is where 80% of canned pumpkin is produced at the Libby corporation. 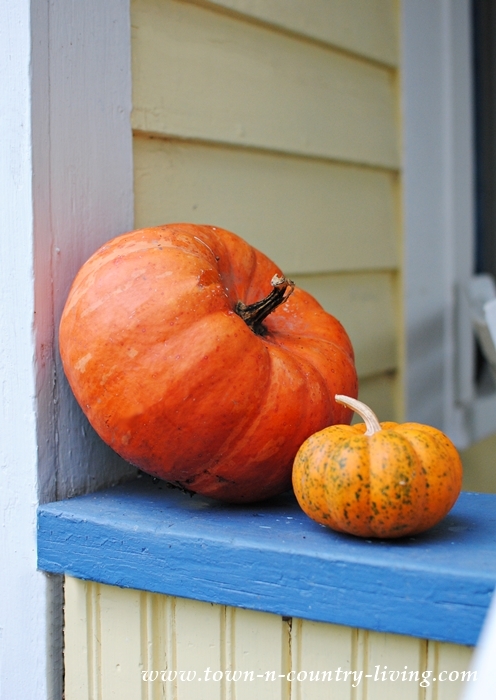 Pumpkins are 90% water and the largest one known to mankind weighed 2,032 pounds! Pumpkin carving came to this country by the Irish who used to carve turnips as part of a Gaelic festival. When the Irish immigrated to the United States, they found that it was much easier to carve pumpkins for their tradition. 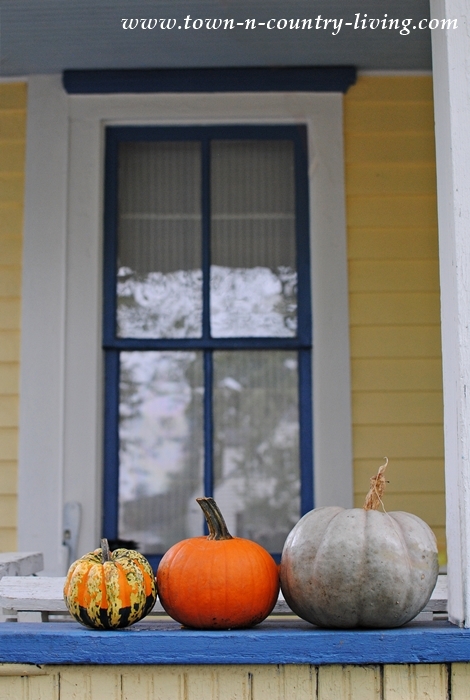 The top pumpkin-producing states are Illinois, Ohio, Pennsylvania, and California. In Illinois, one of the top pumpkin-growing counties is Kane County, which is where I live. 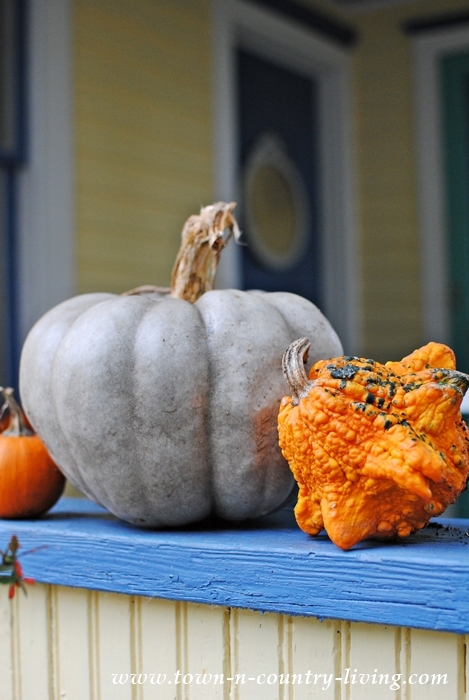 In “olden days,” pumpkins were thought to remove freckles and cure snake bites. 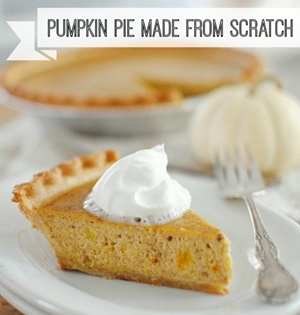 And in Colonial times, pumpkins were used as an ingredient for pie crusts, not pie filling. Speaking of colonists, they would slice the top off of pumpkins, remove the seeds, and fill the insides with milk, honey, and spices. The pumpkin was then baked in hot ashes. This was the origin of pumpkin pie filling. 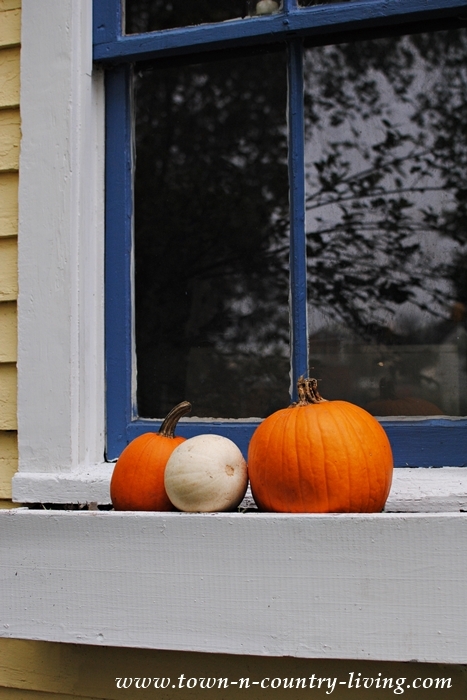 Pumpkins are grown all over the world on all continents, except Antarctica. There are over 45 varieties of pumpkins, and while the pumpkin is considered a squash, it’s technically a fruit since it has seeds. 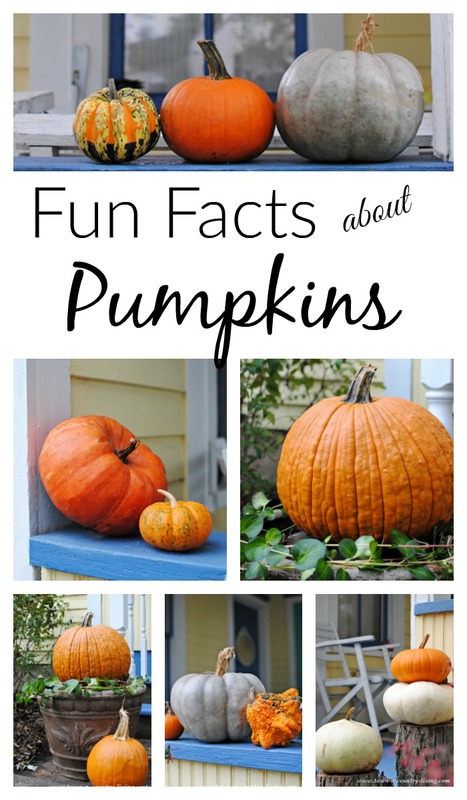 I learned a few new fun facts about pumpkins, did you? 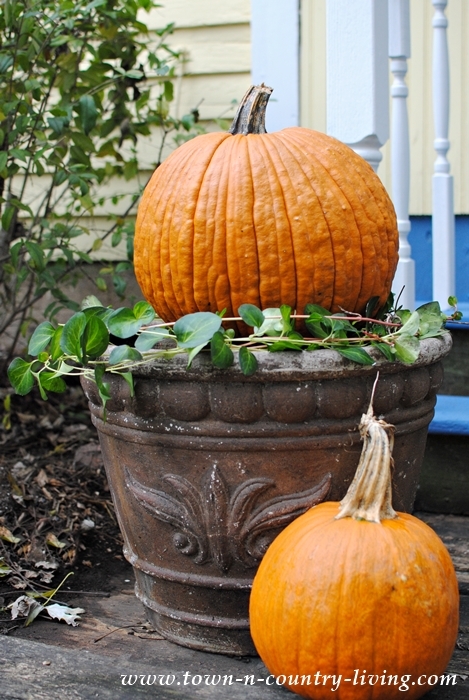 A variety of pumpkins and gourds now take the place of my beautiful flowers. Soon our yard will be flooded with colorful leaves from the maple trees. One tree in our yard almost appears to glow; it’s such a vivid golden hue. 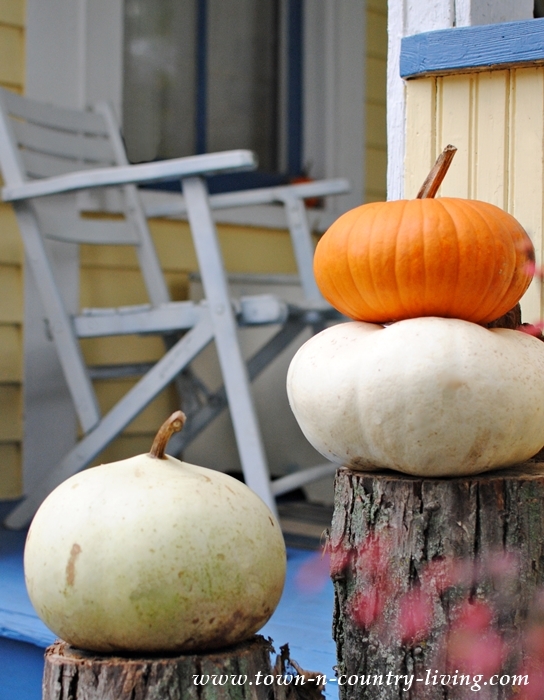 What other fun facts about pumpkins do you know? Leave a bit of trivia in the comments below. Interesting facts. I always love learning how traditions were started. Have a great weekend! Hope you have a beautiful fall weekend!! What a Great seasonal post! Thank you! Here in Australia we eat pumpkin fresh, we don’t have canned pumpkin. We have several varieties such as Queensland blue, butternut, and jap, just to name a few. We cut off the skin and seeds then we either steam it as a vegetable to have with potatoes and steak. We also roast it with roast beef or lamb etc. It is also used cooked in salads and added to scones and is made into pumpkin soup, as a matter of fact I have some in my freezer at the moment which I can defrost to make a hearty meal. I have never seen pumpkin pie in Australia. Jenifer, thanks for the fun facts. I would like to share this on my Facebook page, Christman’s Creations, if that is okay with you. I will be sure to credit you with a link back to your blog. This was very interesting. Sharing on my Facebook page.